As HP’s first webOS tablet, HP Touchpad was designed by Hewlett-Packard and was released on July 1, 2011 in the United States. This wonderful device features a 9.7 inches ample screen with 768×1024 resolution. It can be regarded as a much-anticipated device that is able to unleash the potential of the wenOS platform. And today we will talk about how to convert DVD to HP TouchPad. Part 2: How to Convert DVD to HP Touch with Leawo DVD Ripper? Part 3: How to Transfer DVD to HP TouchPad? 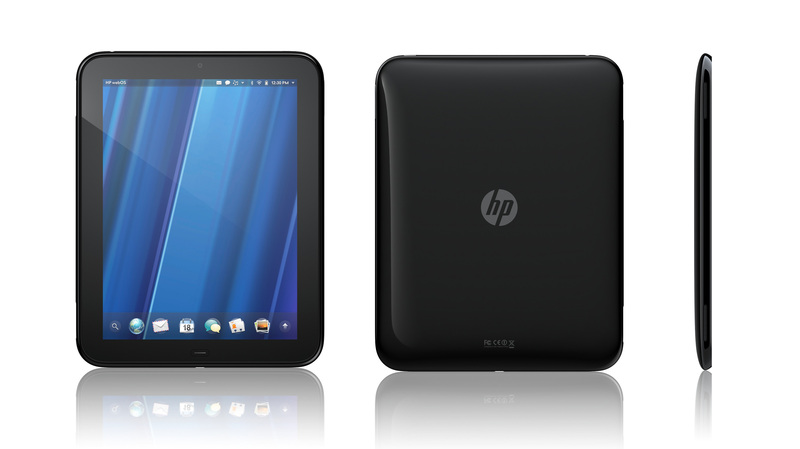 For some video lovers, you may be very interested in HP TouchPad’s video functions and supported video formats. HP TouchPad mainly supports MPEG-4 video format and AAC, AAC+，AMR audio formats. Therefore, if you have many DVDs and you also would like to watch them on HP TouchPad, then you need to convert DVD to HP TouchPad video format, such as MPEG. How to transfer DVD to HP TouchPad video format? It is quite easy if you obtain Leawo DVD Ripper. Next I will elaborate this piece of ripping software and its tutorial for you. 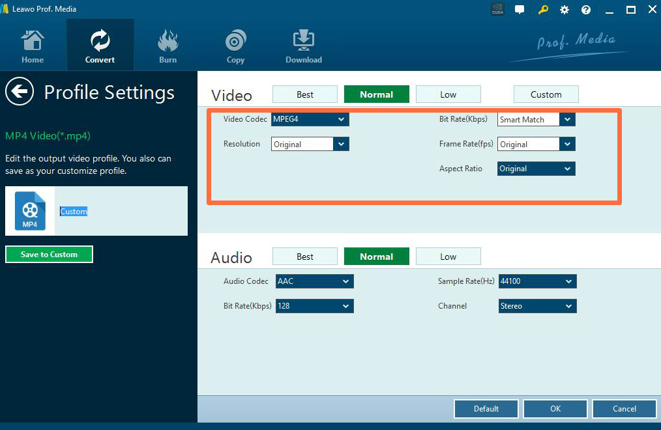 As a professional DVD to video converter, Leawo DVD ripper could help users to convert practical, professional and powerful DVD to video and audio in 180+ formats, like MPEG, MP4, AVI, FLV, RMVB, etc. In addition, Leawo DVD ripper can also act as a video editor. And it can help you to select subtitles and audio tracks from source DVD movies for output videos. Leawo DVD Ripper has 6X-faster DVD ripping speed and guarantee 100% original quality. Besides, Leawo DVD Ripper allows you to set the output effects according to your personal preference. Now let’s take a look at the detailed instructions. Step 1. Download Leawo DVD Ripper and install it. Click DVD Ripper to enter the main interface. Step 2. 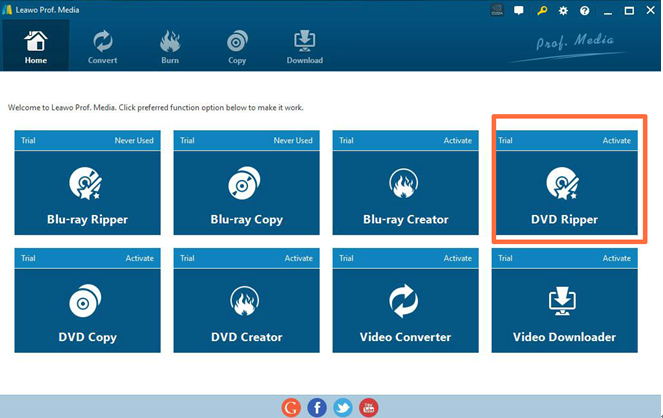 Click “Add Blu-ray/DVD” button to import DVD disc, folder or ISO image files. You can also just drag the DVD file to the main interface. Step 3. There is a drop-down box tagged “MP4 Video” by default next to “Add Video” button. Click on it and click “Change” to enter the “Profile” panel to select the output format (MPEG-4). Also, if you want to set the parameters of the video, you can select “Edit” to enter the editing panel including “Video Codec”, “Bite Rate”, “Resolution”, “Frame Rate” and “Aspect Ratio”. Step 4. After adjusting the video settings, click “OK” and then click the big green “Convert” button. Select a target path to save the output file in the “Save to” box and then click the “Covert” icon below to start the ripping process. 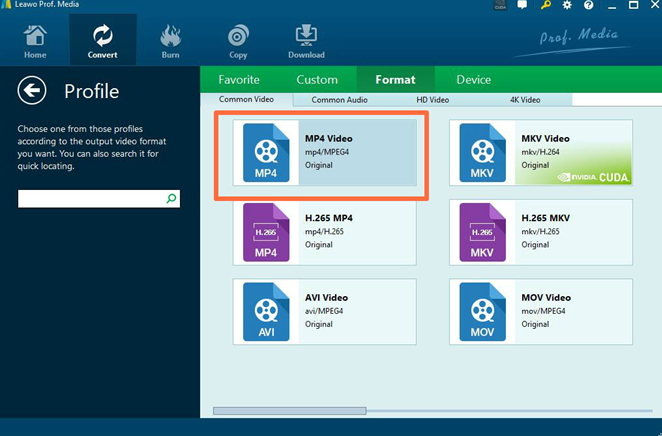 Since HP Touch supports MPEG video format, after converting DVD to MPEG with the help of Leawo DVD Ripper, you now only need to upload the converted DVD MPEG video to your HP TouchPad. The steps are quite simple. 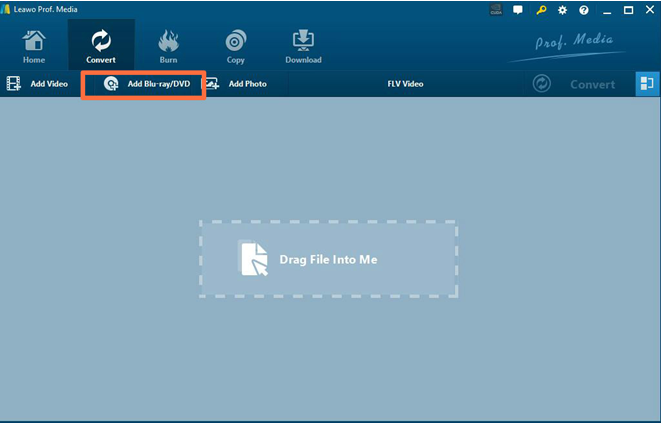 Connect your device with computer, drag the converted MPEG video to your device and your TouchPad will recognize the video immediately. As you can see, with the help of Leawo DVD Ripper, you will not need to worry about the problem of playing DVD on HP TouchPad any more. You can freely convert the DVD to HP TouchPad by simply following the above steps. It deserves your trial and will not let you down.